The opener on this one ƧΣ∆WΣΣD WHīRL just washes over you like the waves of the sea: gently, smoothly and clearly. As unoriginal as the title is of this 3-tracker, there is some fantastic music within. Some will call this formulated or maybe scripted, but tribute played here works well for me because reproduction is an art in its self which I respect on occasion. You see those that originate are highlighted more often when others pay tribute. 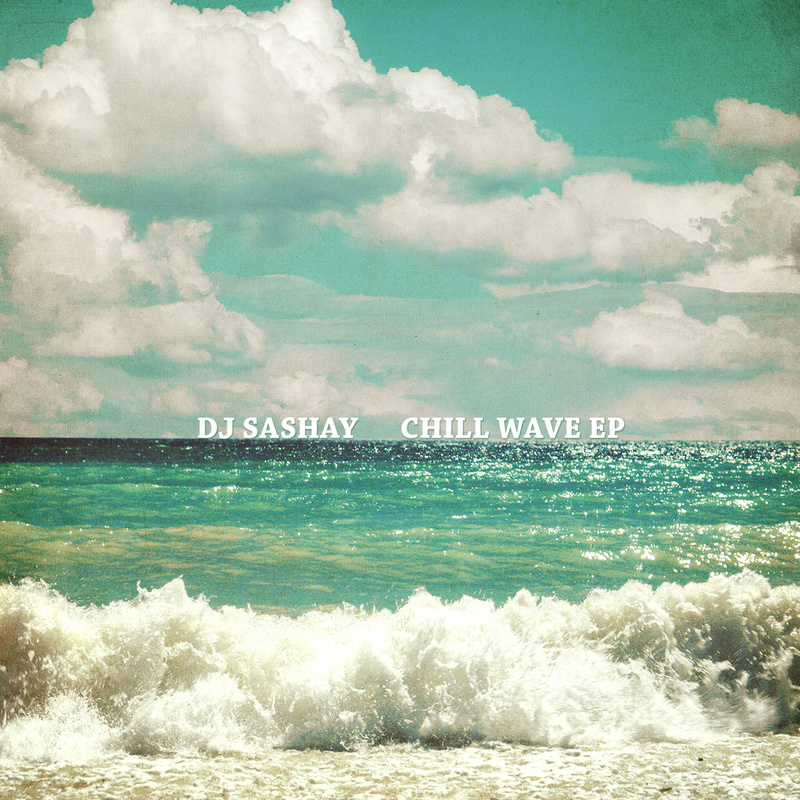 This entry was posted in Music and tagged Chill Wave EP, chillwave, dj sashay, Electronic, experimental, russia, Teapression, Trap, TW95, Waves, witch house, ƧΣ∆WΣΣD WHīRL. Bookmark the permalink.